Uganda has the world’s second youngest population. 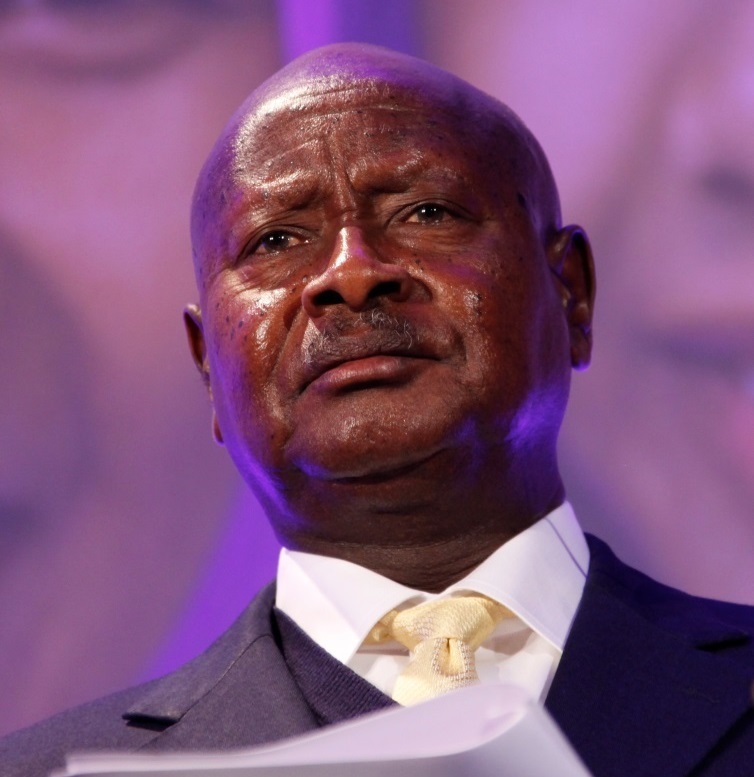 The Museveni regime is increasingly struggling to build legitimacy among this group, which wants public services and employment rather than distant stories about how the regime brought an end to war when it came to power in 1986. This brief aims to explain the ways in which the Museveni regime has dealt with these changing circumstances. Concretely, it argues that the regime’s attempts to improve public services largely fail because of existing patronage dynamics. This has made the regime even more dependent on the use of patronage and violence.